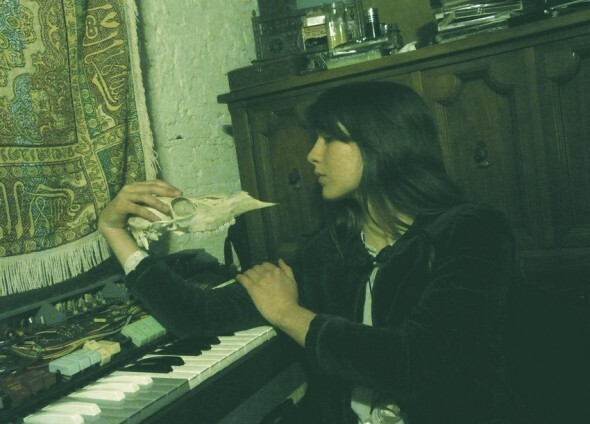 I recently heard this haunting song by Weyes Blood (AKA Natalie Mering) on the wonderful Northern Spy website. The accompanying video cuts short of the full 9 min 27 secs for some reason but you can download it in it’s entirety here for free. There’s also a nice little piece here by Ampeater about stumbling upon Weyes Blood in the midst of a depressive fog.